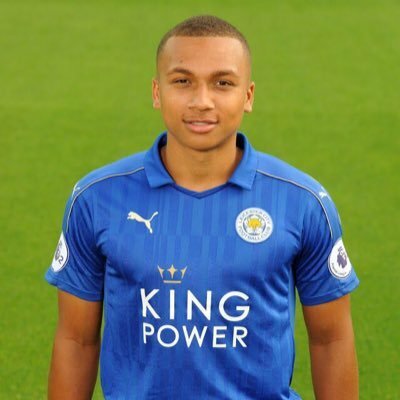 Leicester City Nigerian Striker Scores From Inside His Own Half Layton Ndukwu bagged a brace as Leicester City U23s beat Liverpool 2-1 in the Premier League International Cup at St. George’s Park on Saturday. The 18-year-old equalized for the Foxes five minutes out of intermission before bagging the winner with a wonder goal in the 77th minute. As both team searched for the winner, Ndukwu scored a sensational goal from inside his own half. The England youth international trained with the likes of Ahmed Musa and Jamie Vardy in October, his reward for scoring twice against FC Copenhagen in the UEFA Youth League. Fit again Liverpool winger Sheyi Ojo and Tiago Ilori started the Group C fixture for the Reds.